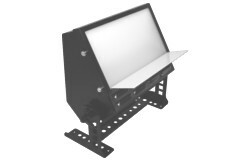 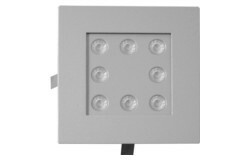 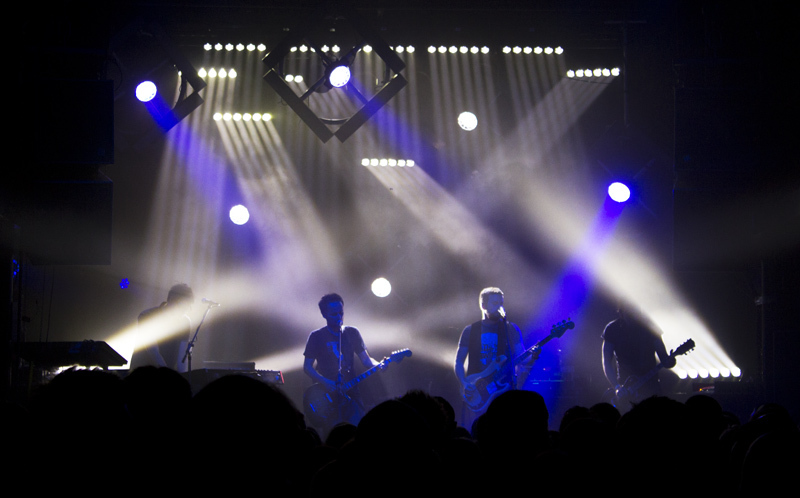 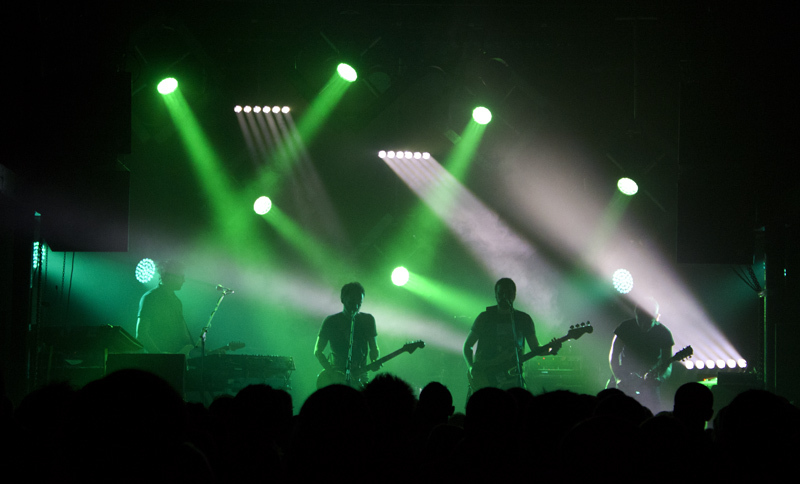 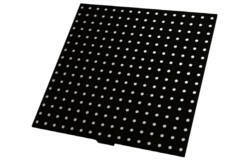 LL PRO SPOT RGB is a LED based range of surface mounted spots for entertainment, architectural, floodlighting and decorative and accent lighting. 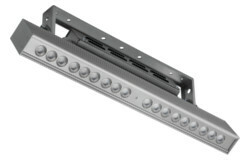 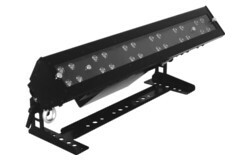 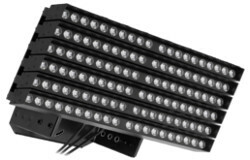 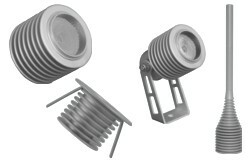 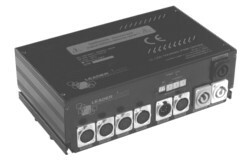 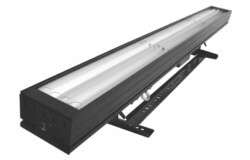 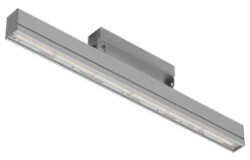 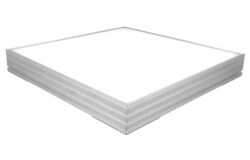 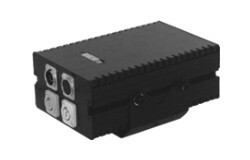 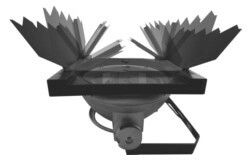 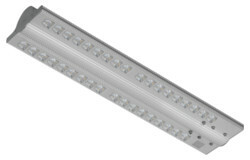 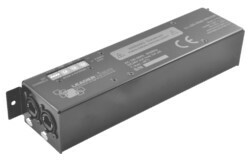 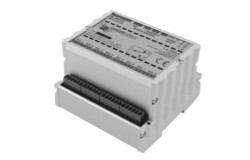 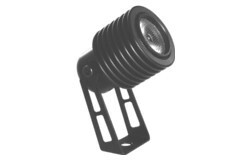 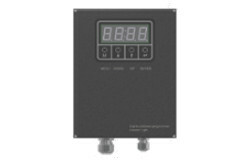 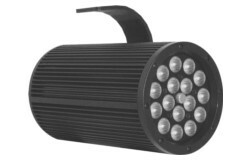 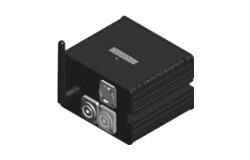 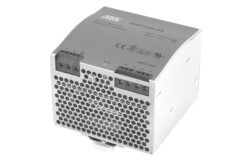 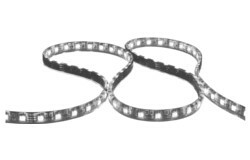 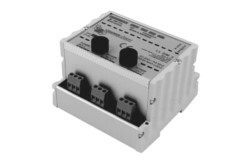 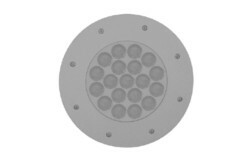 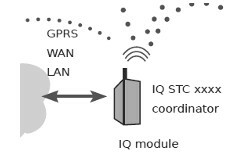 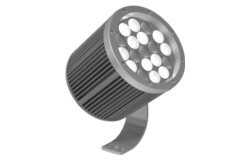 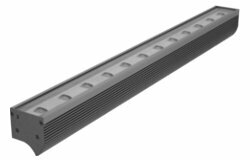 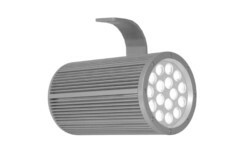 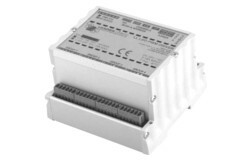 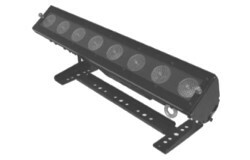 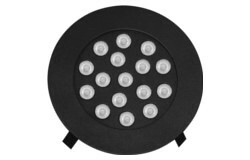 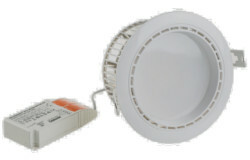 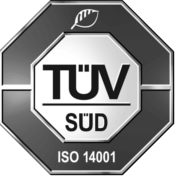 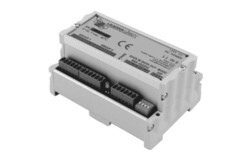 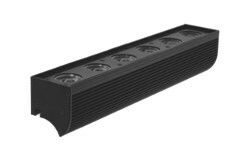 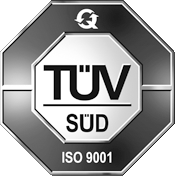 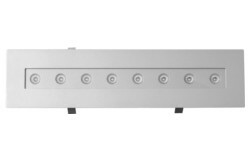 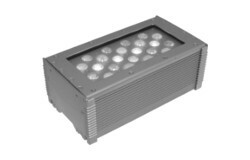 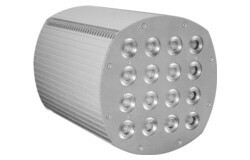 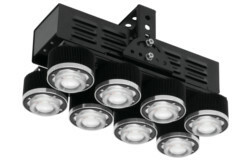 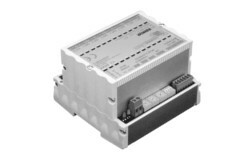 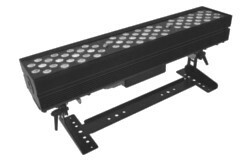 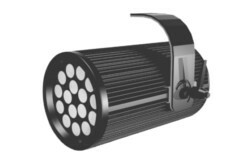 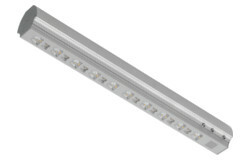 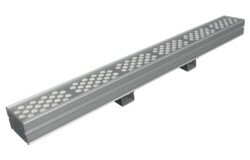 The range contains high-power LEDs with accurate and uniform light distribution with continuously variable intensity. 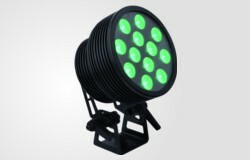 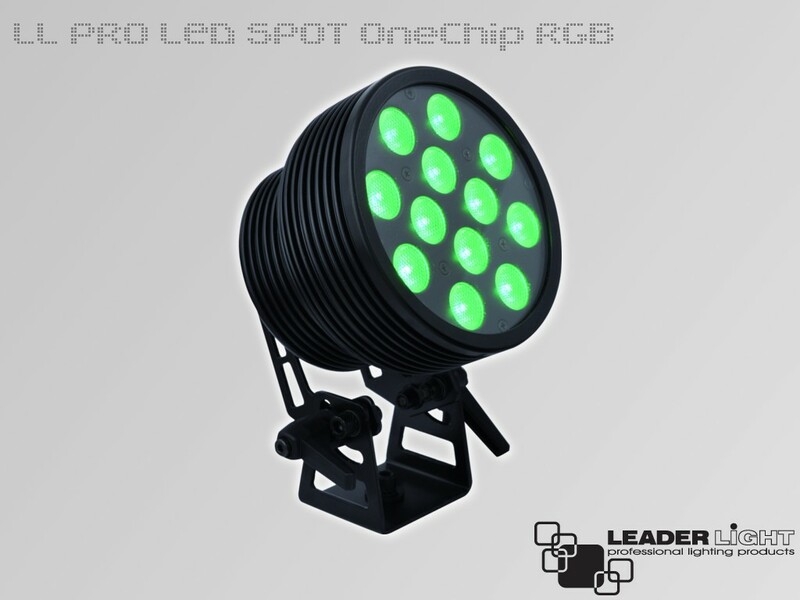 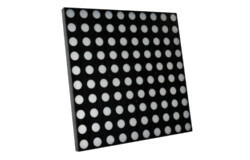 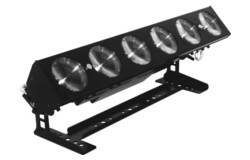 LL PRO SPOT RGB provides dynamic colour changes of full colour spectrum.